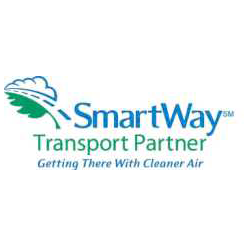 All of EPA SmartWay transportation programs result in significant, measurable air quality and/or greenhouse gas improvements while maintaining or improving current levels of other emissions and/or pollutants. 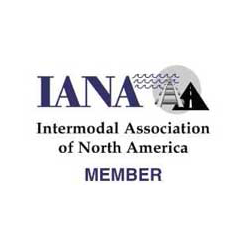 The Intermodal Association of North America (IANA) is the premier trade association representing the combined interests of the intermodal freight industry. 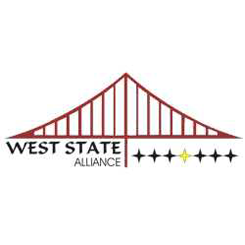 IANA programs and services keep members informed of industry trends, crucial legislative and regulatory issues, and provide educational forums, networking opportunities, news and vital industry information. 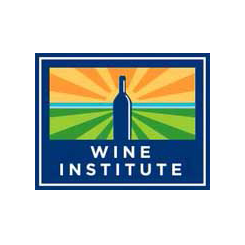 The Mission of Wine Institute is to initiate and advocate public policy that enhances the ability to responsibly produce, promote and enjoy wine. 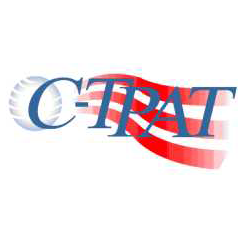 C-TPAT is a voluntary government-business initiative to build cooperative relationships that strengthen and improve overall international supply chain and U.S. border security. 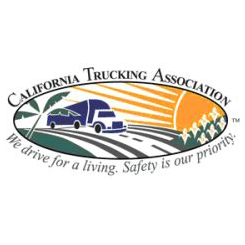 C-TPAT recognizes that U.S. Customs and Border Protection (CBP) can provide the highest level of cargo security only through close cooperation with the ultimate owners of the international supply chain such as importers, carriers, consolidators, licensed customs brokers, and manufacturers. 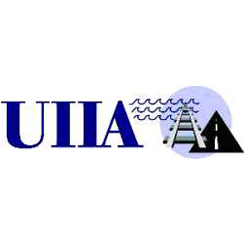 The Uniform Intermodal Interchange & Facilities Access Agreement is a standard interchange contract developed to promote intermodal productivity and operating efficiencies through the development of uniform industry processes and procedures governing the interchange of intermodal equipment between ocean carriers, railroads, equipment leasing companies and intermodal trucking companies.